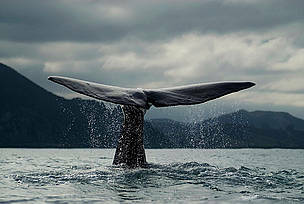 The blue whale's heart is the size of a small car and its beat can be detected two miles away. But that's nothing compared to their calls. Blue whales are the loudest animals on earth and their calls are louder than a jet engine: reaching 188 decibels, while a jet's engine hit 'just' 140 decibels. 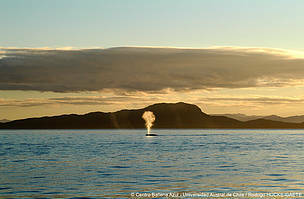 The yellowish ventral colouring is due to the accumulation of diatoms (microscopic, unicellular marine algae) in colder water, and has inspired the nickname "sulphur bottom whale". 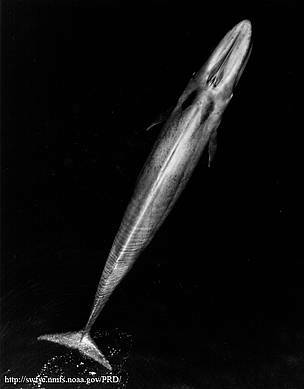 The species dives for 10-20 minutes at a time and usually feed at depths of less than 100 m. A blue whale's stomach can hold one tonne of krill and it needs to eat about four tonnes of krill each day - which amounts to around 40 million krill each day in the summer feeding season. 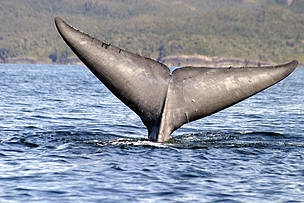 Some of the remaining blue whales are of a subspecies known as "pygmy" blue whales. 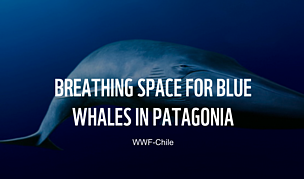 As their name suggests, they are somewhat less gigantic than "true" blue whales. Until recently, they were thought to be confined to the Indian Ocean region but recent studies indicate they may be more widespread. All oceans except the Arctic, Mediterranean, Okhotsk and Bering Seas. These longer migration paths could increase the energy costs of migration and reduce the duration of the main feeding season. As frontal zones move southward, they also move closer together, reducing the overall area of foraging habitat available. 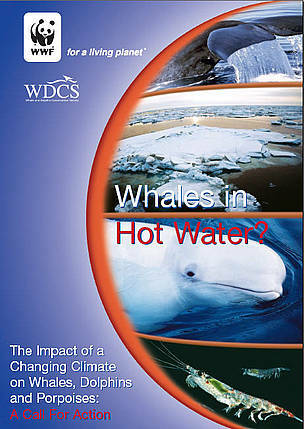 The majority of WWF's global conservation work to protect whales and dolphins takes place within the context of the International Whaling Commission (IWC). Support efforts to improve fishing gear by only buying seafood that is MSC certified. This can help to reduce the incidence of marine bycatch, which kills whales and other marine life like turtles, dolphins, and seabirds. As climate change is a growing threats for whales, we need to send a message to our leaders that warming must be limited to under 2 degrees Celsius. It is almost twice the size in weight of most large dinosuars, including the Argentinosaurus and Apatosaurus (once mistakenly know as the Brontosaurus). It consumes about 40 million individual euphausiids daily, amounting to a total weight of 3,600 kg. The blue whale's tongue alone weights around 2.7 tonnes. 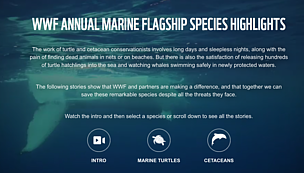 Learn more about WWF's work to make the world's oceans safe for whales, dolphins, and porpoises.